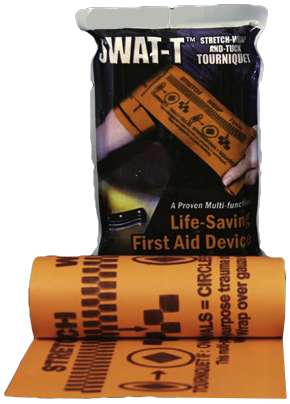 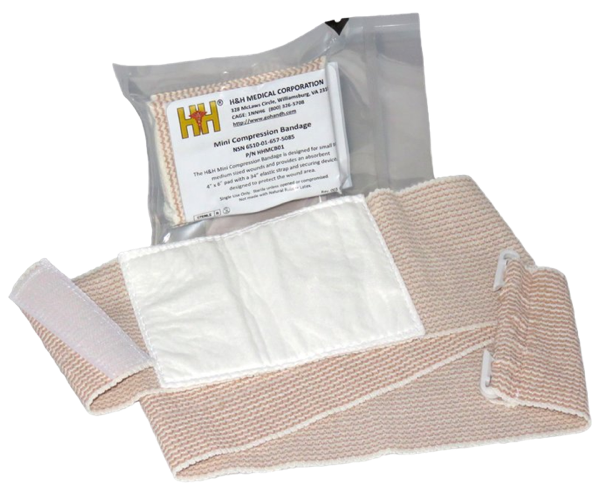 As a compact affordable basic bleed stop kit the Officer Carry Kit by H and H Medical provides first responders with a compact and durable individual hemorrhage control kit to treat bleeding from penetrating and other traumatic injuries. The Officer Carry Kit comes packed in a rugged, resealable pouch vacuum sealed for small space to fit into a BDU pocket, vest pouch or individual bag. 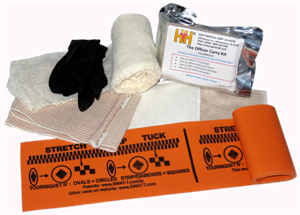 Now every officer can keep a compact bleeding control kit on them when they need it the most.